Out of all the different focus points you could choose, a potted tree is definitely not something you will want to consider. It is unusual but that does not mean it is not at all elegant. 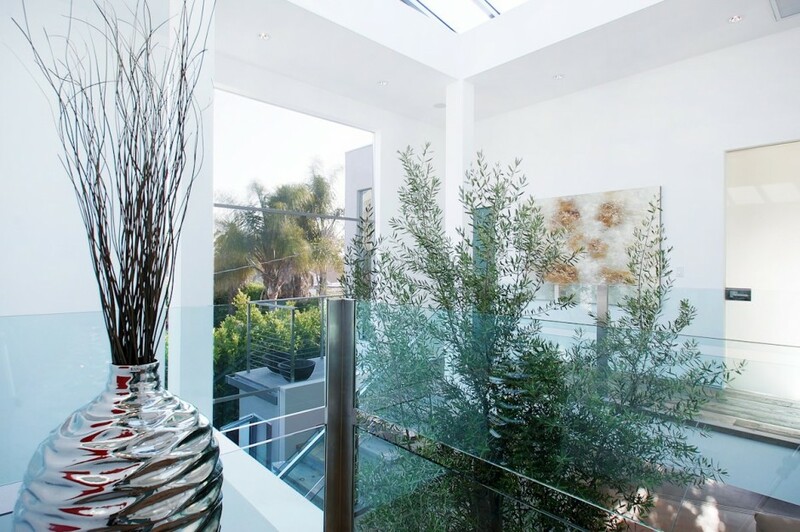 The Mansfield House, imagined by Amit Apel Design and present in LA, California, is a great example of that. 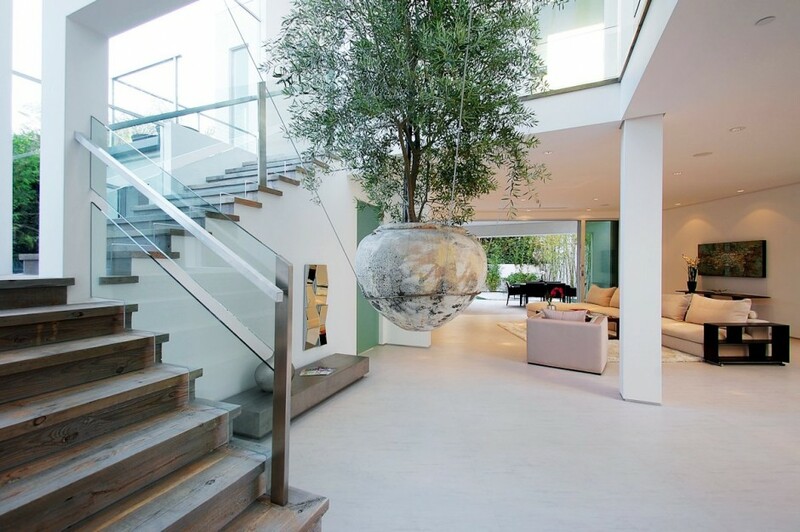 The combo between modern design elements and this indoor tree is simply superb. Mansfield House brings in various different details present. You want to take your time and explore. As you can easily notice, the atmosphere is definitely interesting with the addition of so many skylights and windows. All perfectly complements interior design tone. In the downstairs region you get to have an open space and the private bedrooms are present above, at the upstairs level. 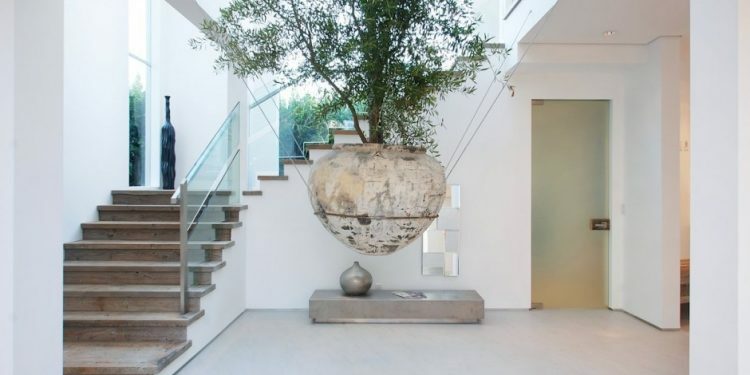 All comes together when you factor in this pretty interesting potted tree that hangs right in the house’s center.